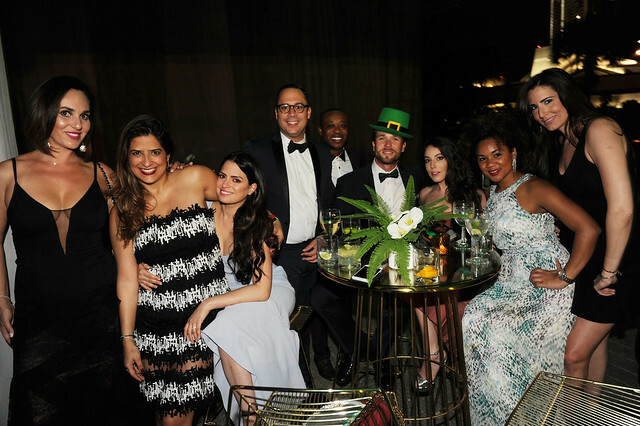 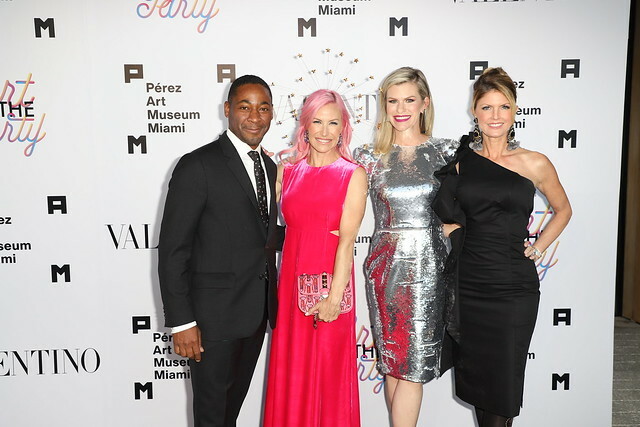 On Saturday, March 17, 2018, Pérez Art Museum Miami (PAMM) welcomed more than 900 cultural philanthropists, artists, civic leaders, and arts supporters to its fourth annual PAMM Art of the Party presented by Valentino, the museum’s largest fundraiser event of the year. 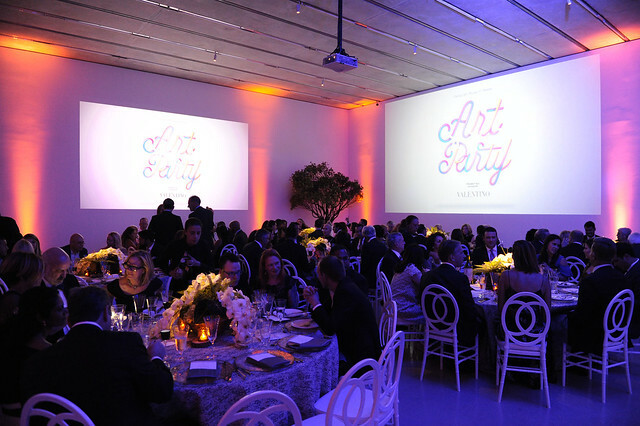 The event, which honored one of today’s leading contemporary artists Teresita Fernández and philanthropist Patricia M. Papper, raised more than $1.3 million. 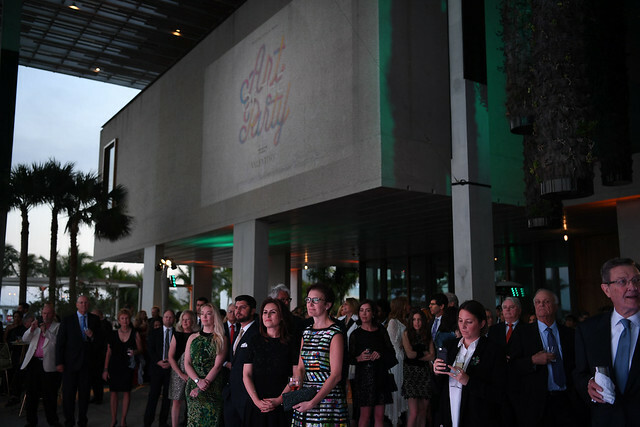 All funds will directly support the museum’s robust arts education program, the largest program of its kind outside the Miami-Dade County school system. 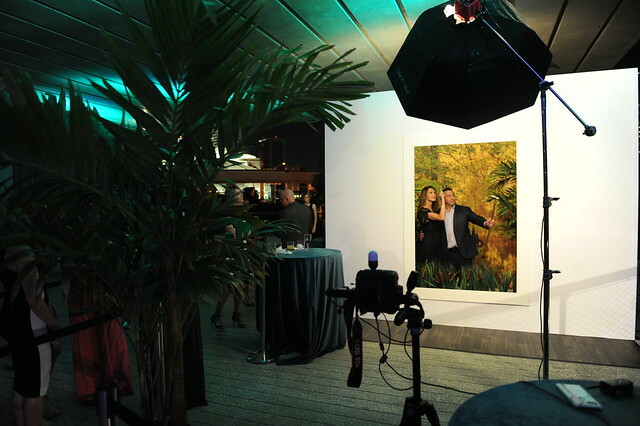 The evening program commenced with a cocktail reception in celebration of the honorees, followed by one of three exclusive guest experiences conceptualized by Lee Brian Schrager with culinary collaborations by STARR Catering Group and Chef Michelle Bernstein, and wines generously provided by Kim Crawford. 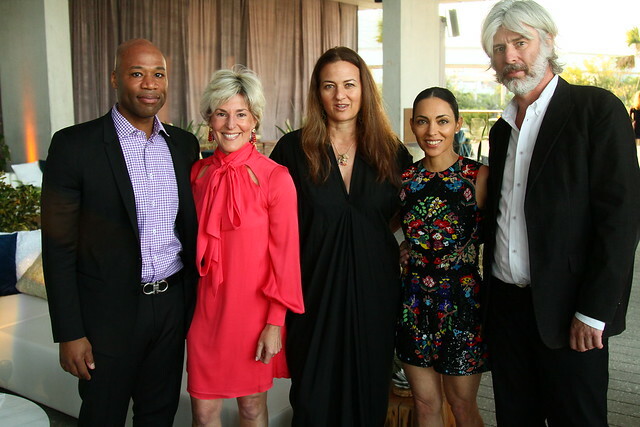 At Chef’s Table, PAMM Director Franklin Sirmans celebrated acclaimed contemporary artist Teresita Fernández, who is admired for public sculptures and installations that allude to studies of perception, landscape, and minimalism. 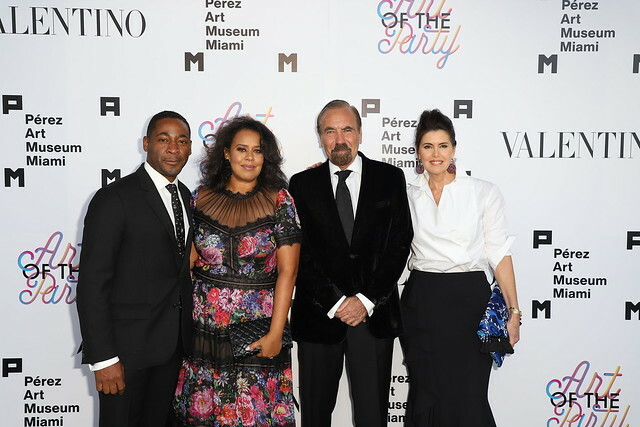 Several of her works belong to PAMM’s collection, including Fire (America) 5 (2017), which is currently on view as part of On the Horizon: Contemporary Cuban Art from the Jorge M. Pérez Collection. 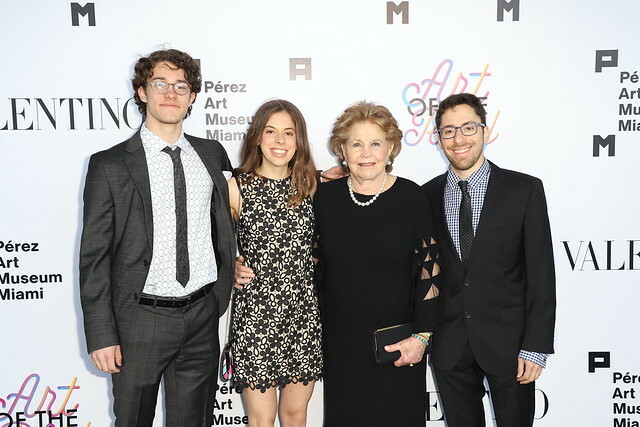 The evening also celebrated arts advocate and philanthropist Patricia M. Papper, who was a founding member of the museum in 1983 and was a member of its board of trustees, serving as president of the board for a decade. 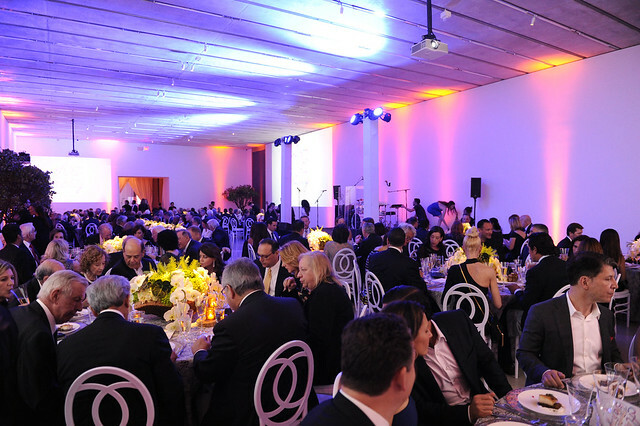 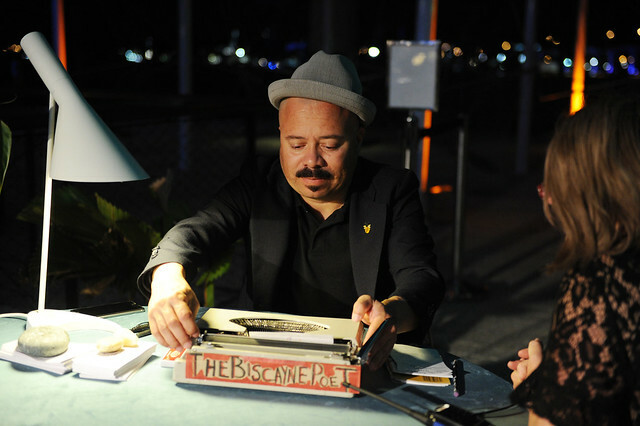 Throughout the years, Papper has supported many exhibitions at PAMM such as Basquiat: The Unknown Notebooks, donated works of art and acquisition funds, participated in several committees, and been a part of major fundraising events such as the gala and Corporate Luncheon. 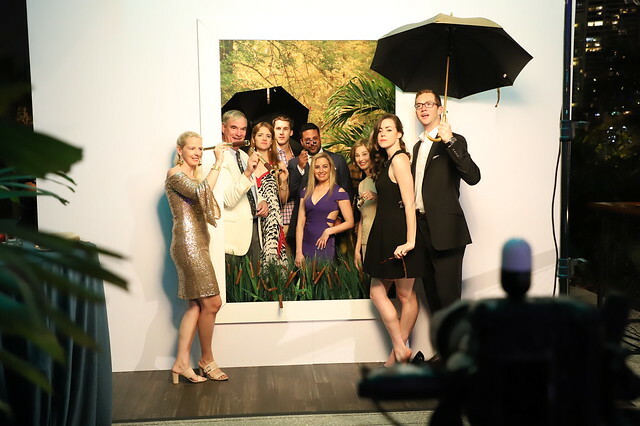 Following Chef’s Table, guests were treated to a one-of-a-kind al fresco dining experience at the Supper Club dinner lounge on the museum’s picturesque East Portico. 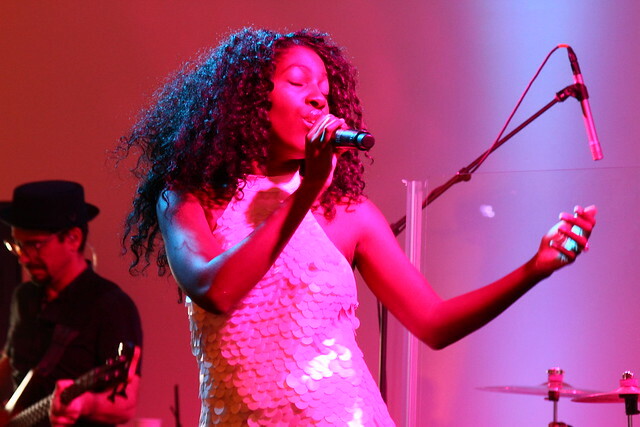 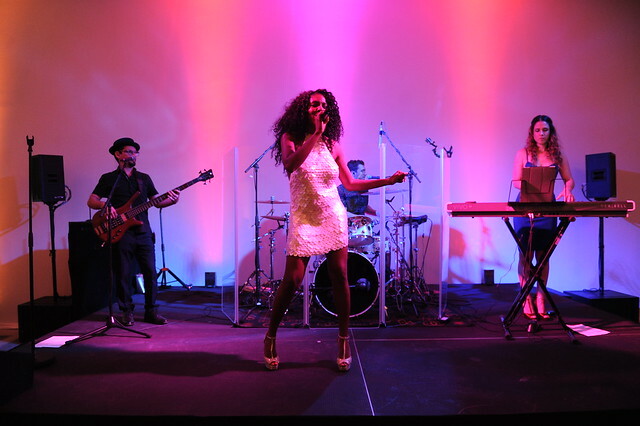 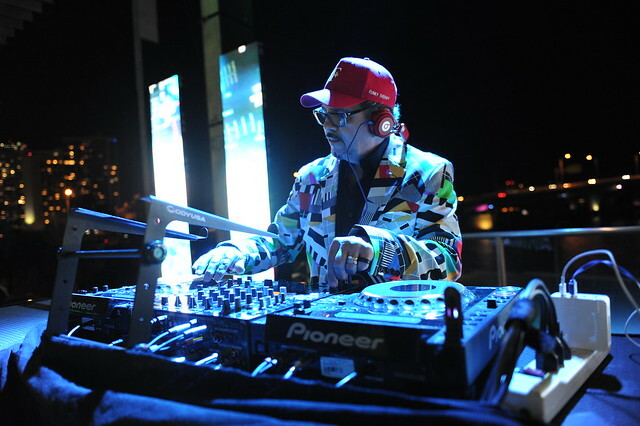 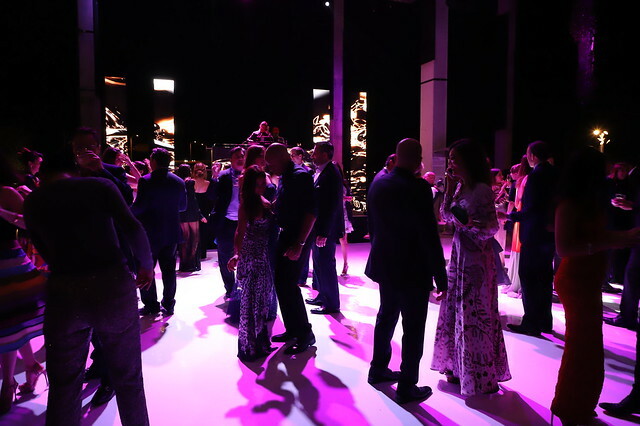 Partygoers enjoyed spectacular live entertainment presented by Faena, including music by DJ Funky Therapy, as well as tango, juggling, and contortionist performances. 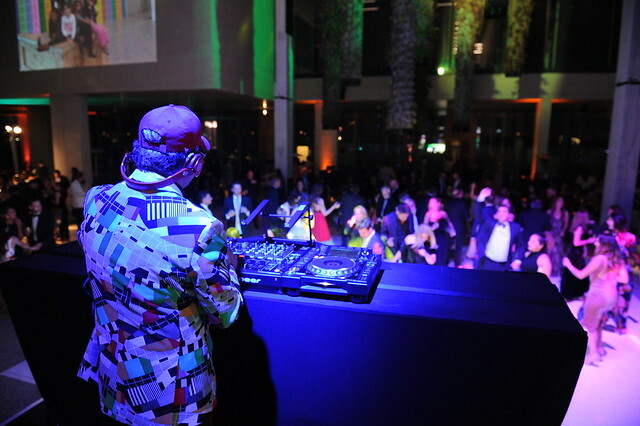 The evening events culminated with the Supper Club dinner lounge transforming into the Remix after-party dance club, where guests enjoyed music by DJ Fabian Giannattasio, cocktails, and decadent desserts under the stars. 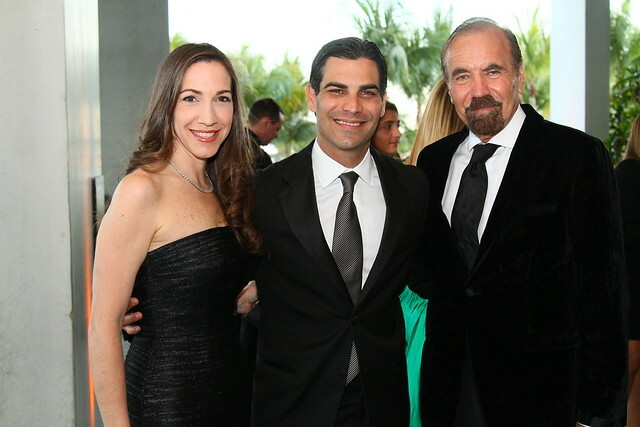 Bringing together cultural philanthropists, artists, civic leaders, and arts supporters, the evening showcased the best of Miami as well as the world-class museum’s unique architecture and position as Miami’s flagship art museum.